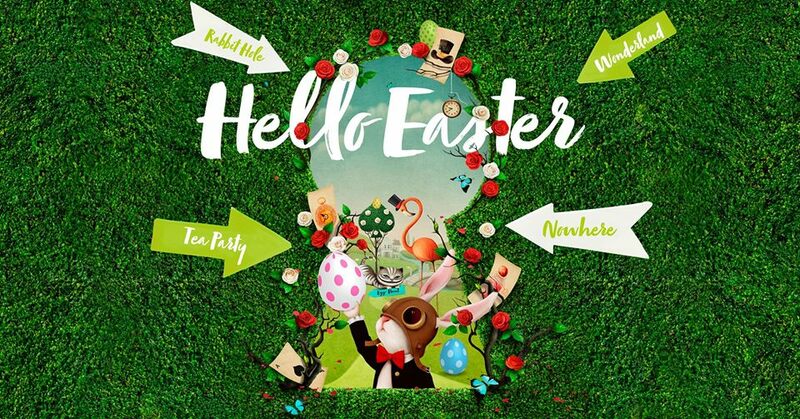 Fall down the rabbit hole at Manor Walks this Easter with an array of Wonderland fun for all the family to enjoy. Little shoppers are invited to a special tea party in Centre Mall on Wednesday 10th April until Friday 12th April. Each day, from 10am to 3pm, children will be able to take a seat at the Mad Hatter’s table to meet, greet and be entertained by Alice and and her friends. After a spot of tea, children can enjoy playing with giant chess boards and playing cards, before taking a selfie with the characters from Lewis Carroll’s much-loved story at a special photo wall with themed props. Children can also take part in Alice in Wonderland themed events including making and decorating clocks and face painting on Friday 12th April only.